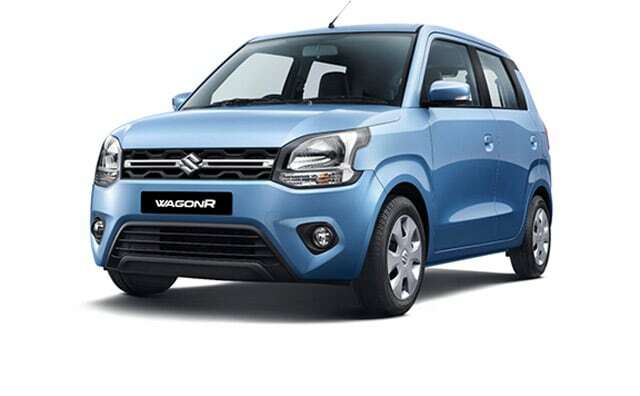 Maruti's latest model, the third generation Wagon R gets two engine options for the first time. 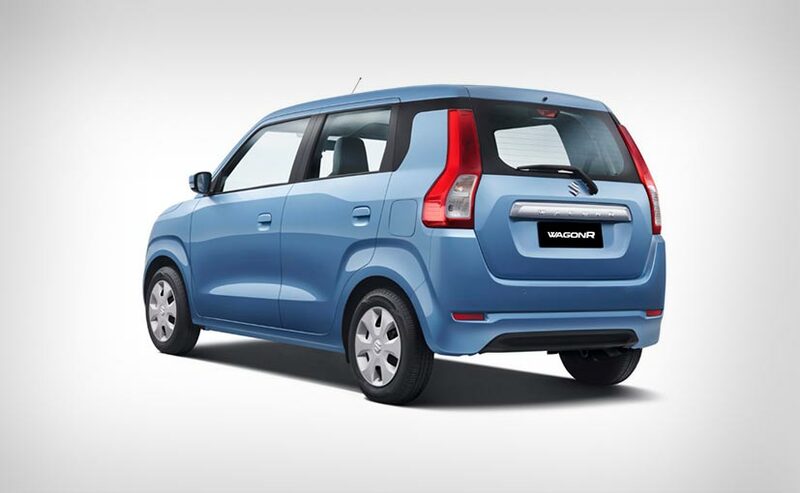 Both build on the existing K-Series family and have been reworked for better mileage. But neither is Bharat Stage 6 compliant. The Wagon R will go BS6 though well before the April 2020 deadline. 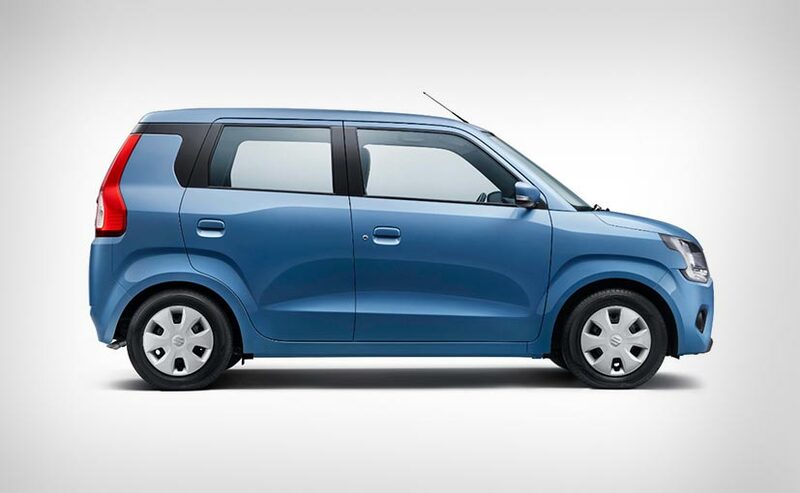 Maruti Suzuki says the previous generation car was not capable of the kind of flexibility the Heartect platform allows. And that is why it was even able to consider two engines. "When marketing told us what was required, we were able to build two engines into the new platform. The K series - K 10 and K12 - are both series production engines. We have tuned it for this vehicle to get better performance and fuel efficiency. It's a carry forward of our K12 engine" adds Raman. Of course, having two engines also gave Maruti a lot more flexibility in pricing. So while the K10 variants start at ₹ 4.19 lakh, the K12 tops off at ₹ 5.69 lakh ex-showroom.